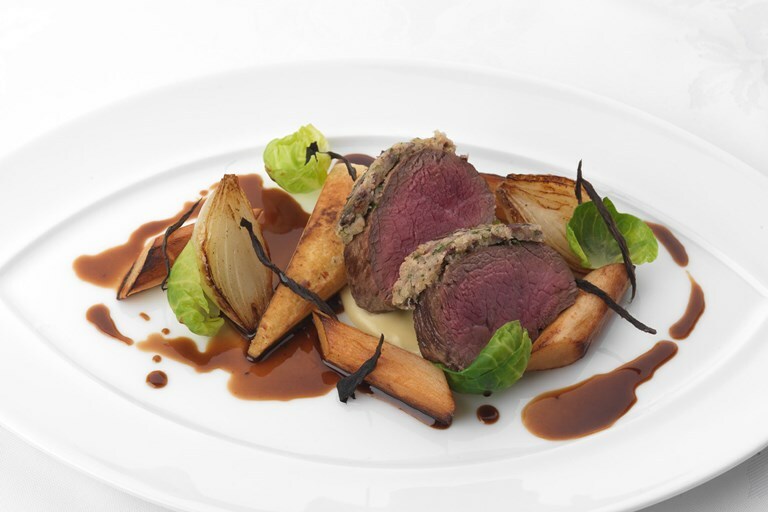 This luxurious venison recipe from Phil Carnegie combines the rich game with the woody flavours of salsify and parsnip, creating a dazzlingly memorable meal. The venison jus takes a good while to prepare, so ensure you give yourself enough time. You can ask your local butcher for venison bones.